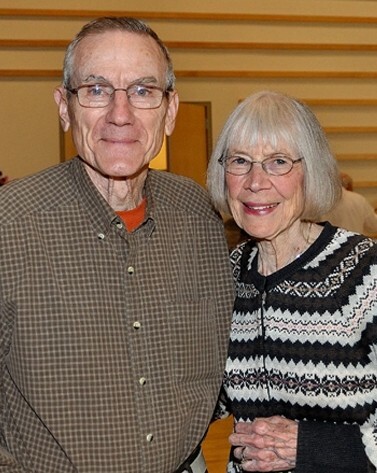 Each month, “On The Line” features news items and announcements from around the nation featuring Pax Christi members, local groups, regions and partners. These are gleaned from articles in local newspapers, websites, magazines, and elsewhere. Det. 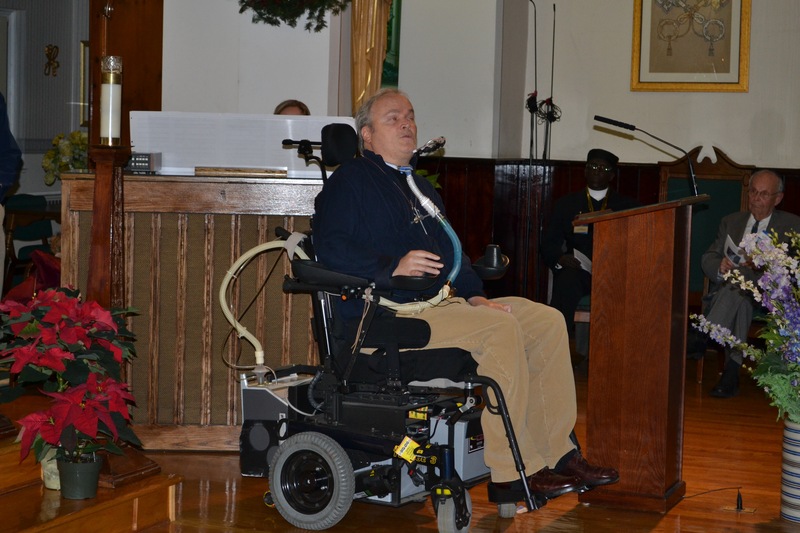 Steven McDonald of the NY Police Department, shot in Central Park in 1986 by a 15-year-old boy, speaks on forgiveness at PC-LI’s interfaith service at St. Martha’s Parish in Uniondale. 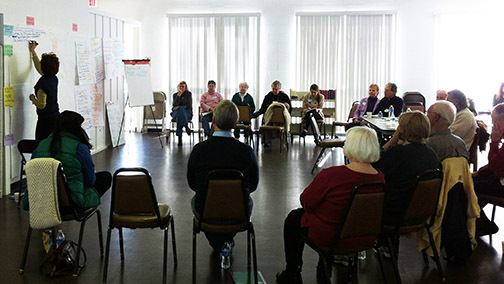 The service commemorated the 20th anniversary of a gunman’s rampage on the Long Island Rail Road, in which six people died, and the first anniversary of the mass murder at Sandy Hook Elementary School in Newtown, Ct.
Members of the council and staff, with two regional representatives and two members of PCART, at the planning day with Crossroads. PC MEMPHIS PARTICIPATES IN DAY OF DISCERNMENT: (from PCUSA Ambassador of Peace Janice Vanderhaar) In order for Pax Christi Memphis to remain relevant and effective in our work for a nonviolent and just world, we engaged in a daylong process entitled “Honoring the Past, Welcoming the Future,” led by Mary Jo Greil, President of the Carson Greil Group and organizational change consultant. Our purpose was to revitalize our mission and create a path for our future. The day was exhilarating, energizing, spirit-filled and enlightening. 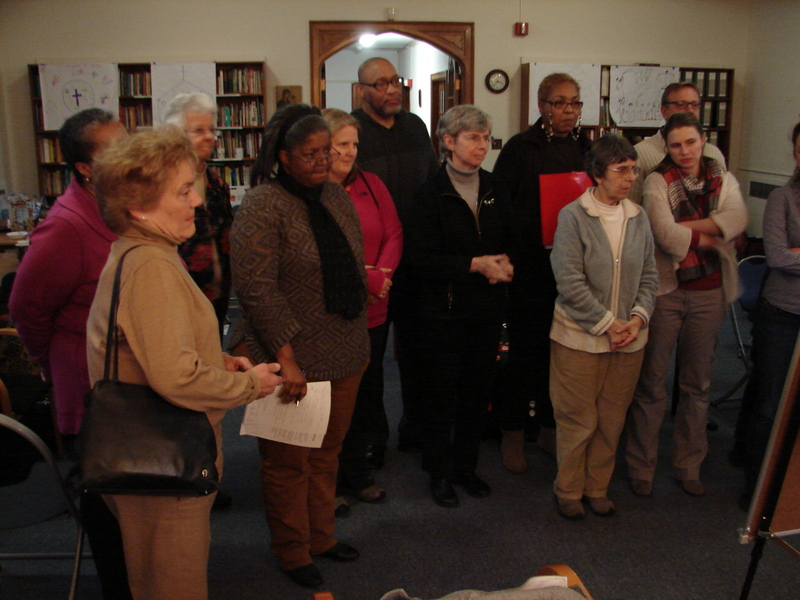 Pax Christi Memphis participates in a day of discernment for their group.